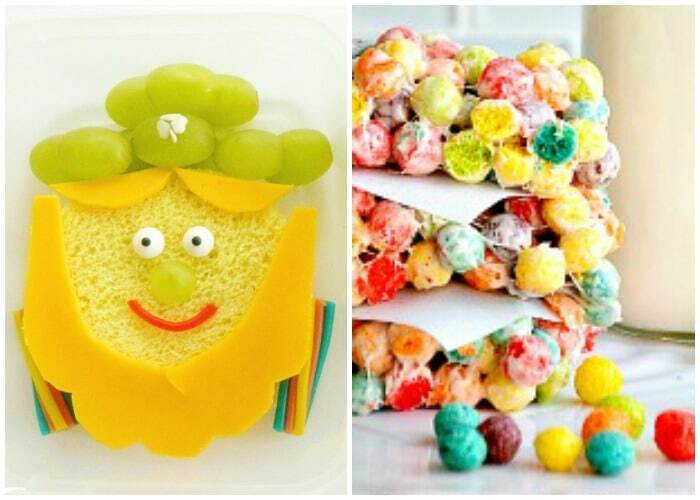 Kick your St. Patrick’s Day Celebrations up a notch with these fun St Patrick’s Day Crafts, Food and Party Ideas! 1,600 years ago, St. Patrick dedicated his life to proclaiming the gospel, resulting in a supposed 135,000 conversions to faith in Christ. While St. Patrick was never canonized by the Catholic Church, his efforts are definitely worth celebrating! St. Patrick’s Day is a national holiday in Ireland – schools and businesses are closed for worship and people gather with friends and family. What started as a religious holiday has become a celebration of all things Irish. Each year on March 17th, people around the world celebrate St. Patrick’s Day by having fun and wearing green – a symbol of Irish culture! 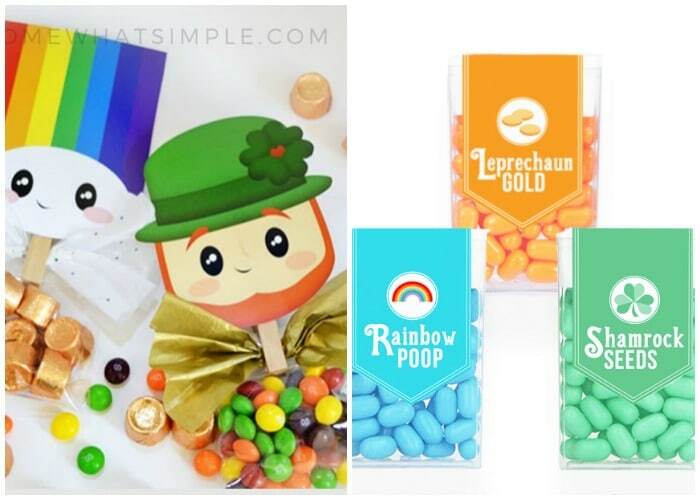 1 || I can’t even stand how adorable these St. Patrick’s Day Treat Bag Toppers are. 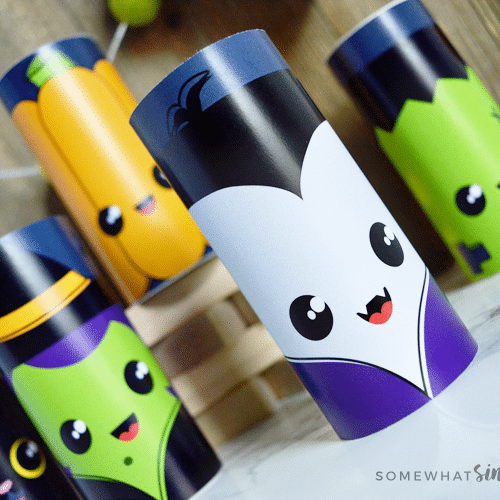 2 || These St. Patrick’s Day Tic Tac Labels are so darling! What a simple way to celebrate the holiday! 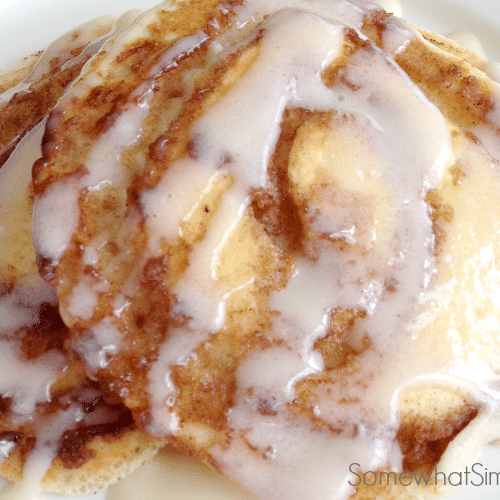 3 || Split Pea SHAMROCKS. They’re the perfect Green decor! 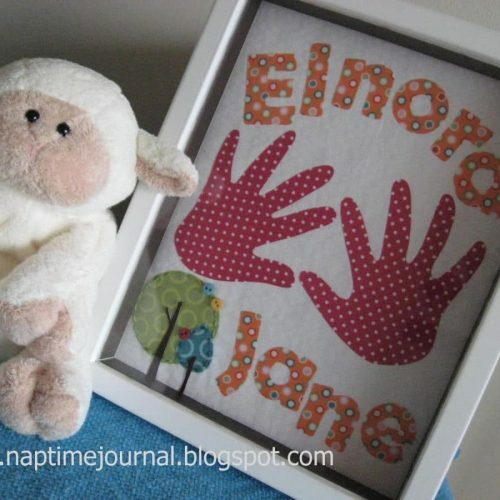 From Dana at Made. 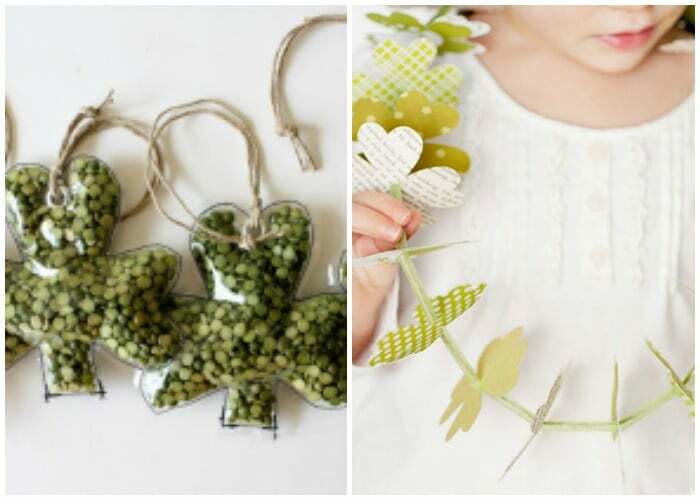 4 || Clover Leaf Lei – mess-free paper craft to help get the kids excited about St. Patrick’s Day! From Simple As That. 5 || Printable Pinch Proof Bracelets, from 30 Handmade Days. 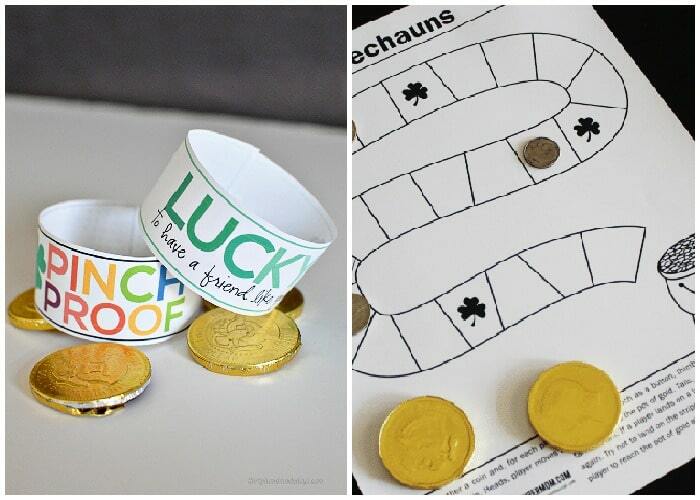 6 || FREE St Patricks Day Printable Worksheets and printable decor. 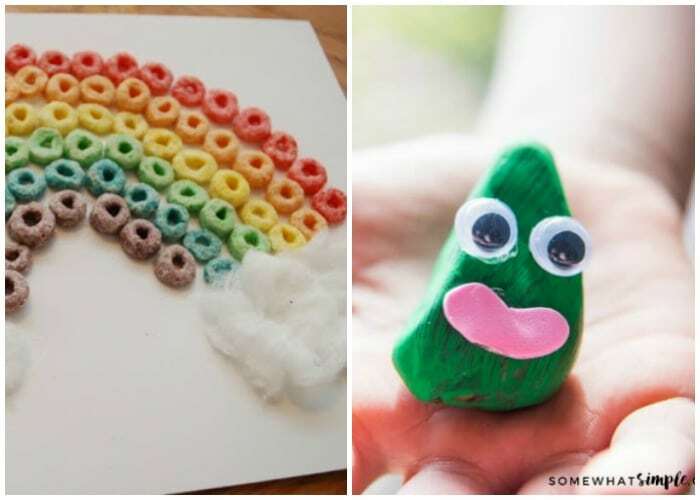 7 || Fruit Loop Rainbow, from One Artsy Mama. 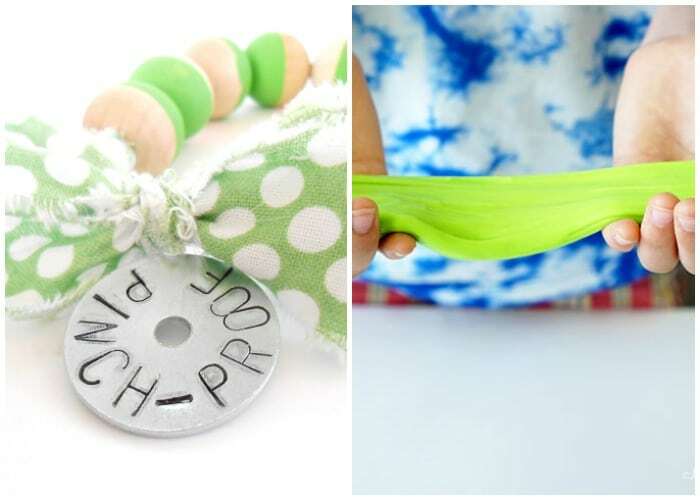 8 || The Blarney Stone is a fun St. Patricks Day craft for kids that everyone is sure to LOVE! 9 || St. Patrick’s Day Bracelet, from My 3 Monsters. 10 || Green Shamrock Slime, from Happiness is Homemade. 11 || Here is a super simple St. Patrick’s Day drink that your kids are going to LOVE- Shamrock Floats!!! 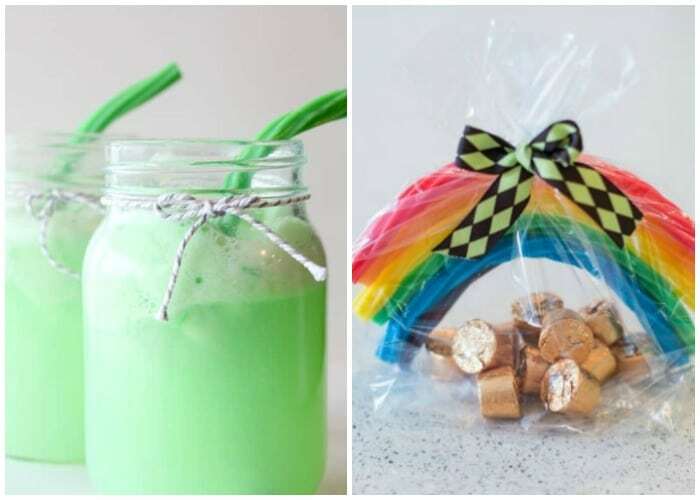 12 || These rainbow treat bags are the cutest gifts for St. Patricks Day! 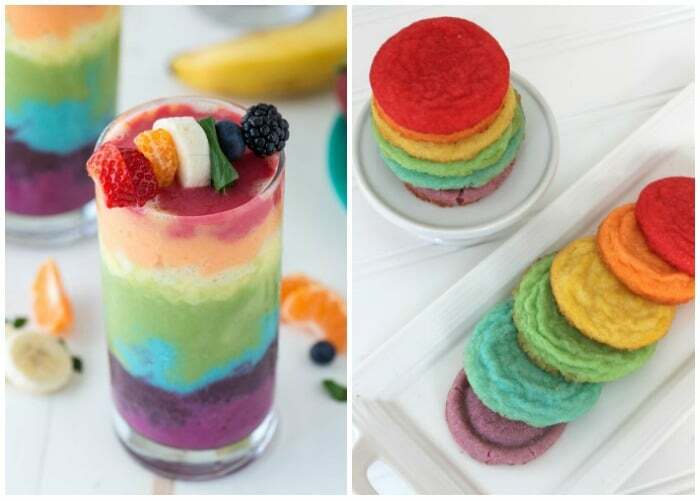 13 || A beautiful, 7-layer rainbow smoothie! From The First Year. 14 || Rainbow Cookies, from Pint Sized Baker. 15 || Celebrate St. Patrick’s Day with Lucky Charm Popcorn, a treat the whole family will love! From Giggles Galore. 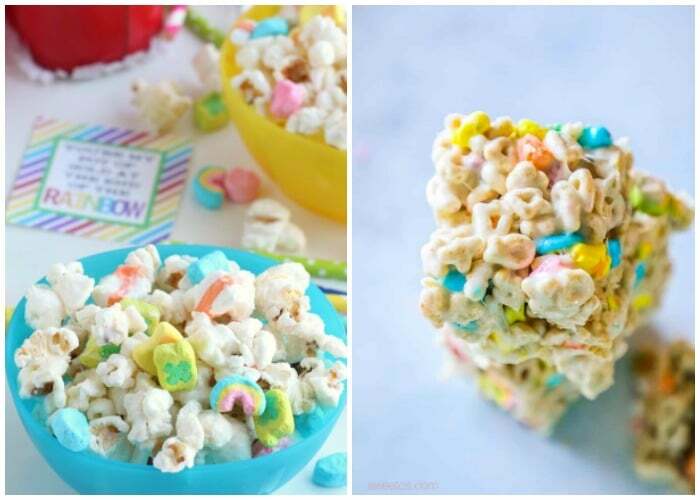 16 || Lucky Charms Treats, from Sweet C’s Designs. 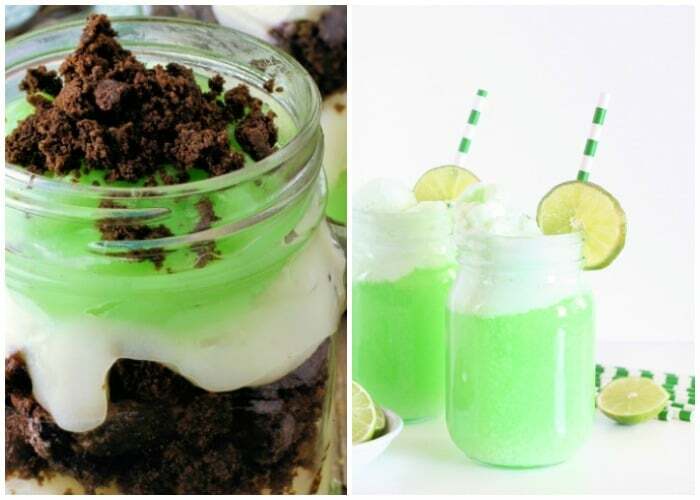 17 || Here is a fun St. Patrick’s Day Parfait Recipe your kids will surely LOVE! 18 || Shamrock Lime Sherbet Punch, from A Crafted Sparrow. 19 || Lucky Leprechaun Bento Lunch, from Kitchen Fun with My Three Sons. 20 || White Chocolate Rainbow Bars from Trix cereal, from The 36th Avenue. 21 || Lucky Charm Bubblegum Necklace, from Bloom Designs. 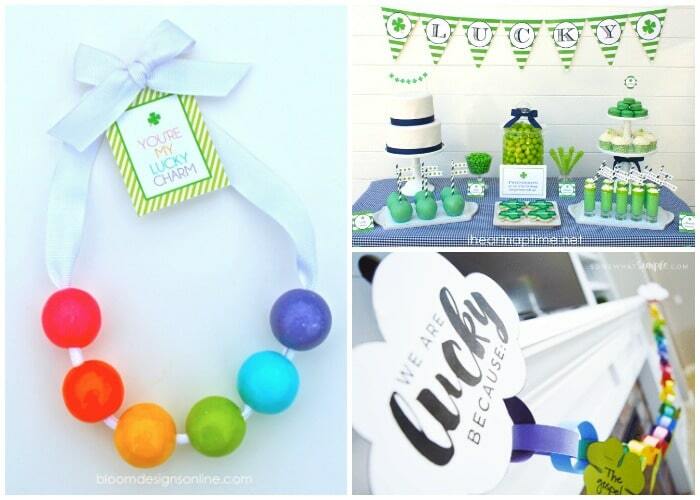 22 || St. Patrick’s Day Party + Printables, from I Heart Naptime. 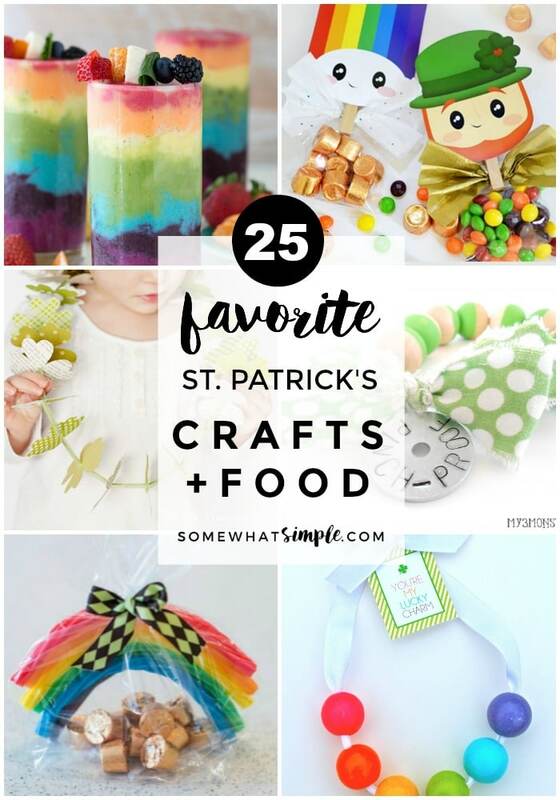 23 || St. Patrick’s Day Garland, a fun family night activity! 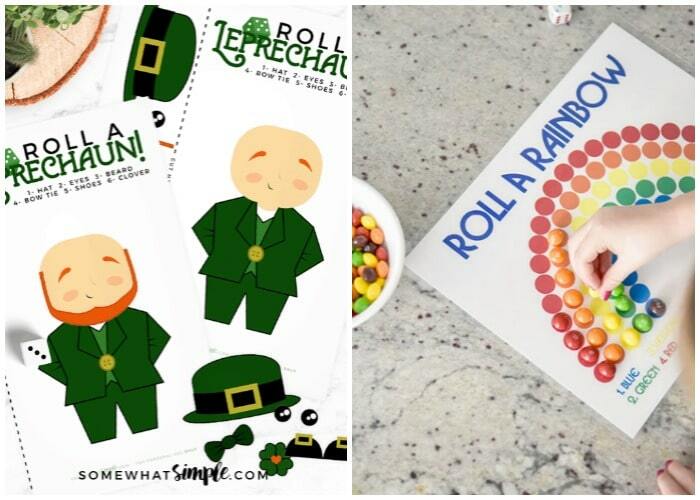 24 || This Roll A Leprechaun Dice Activity can’t get any easier to prepare and play! 25 || Roll A Rainbow, from Over the Big Moon.